With 102 well-appointed rooms including 16 villas, Acacia Hotel Bacolod serves as a harmonious, nature-inspired getaway from the city’s hustle and bustle. 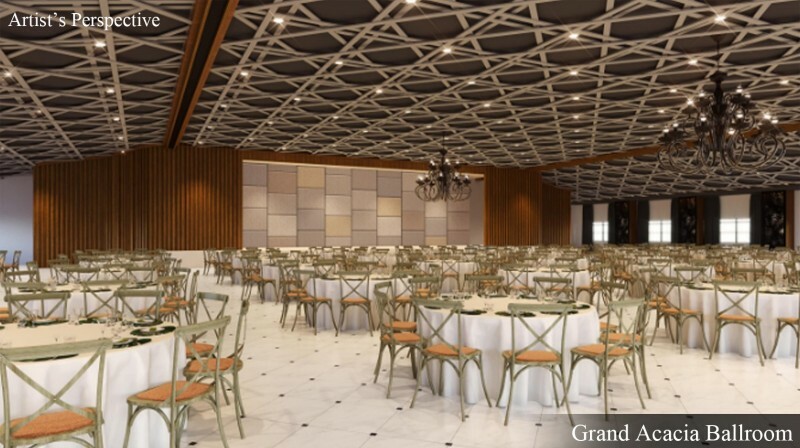 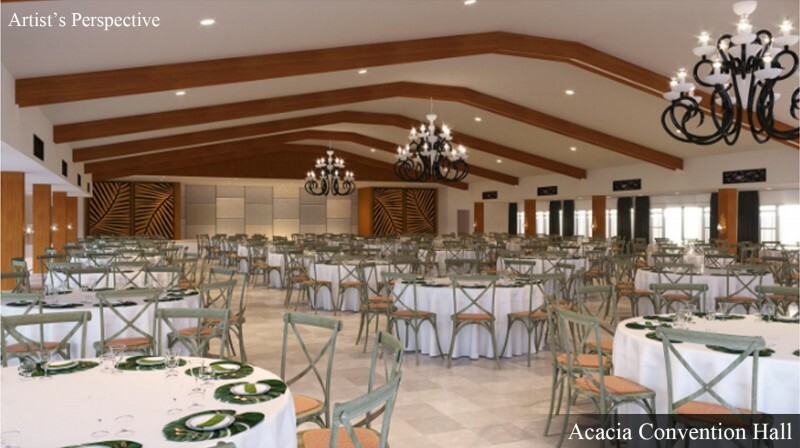 Special occasions and corporate events can find their bespoke venue at Acacia Hotel Bacolod’s modern function facilities made more special with Acacia’s trademark service. 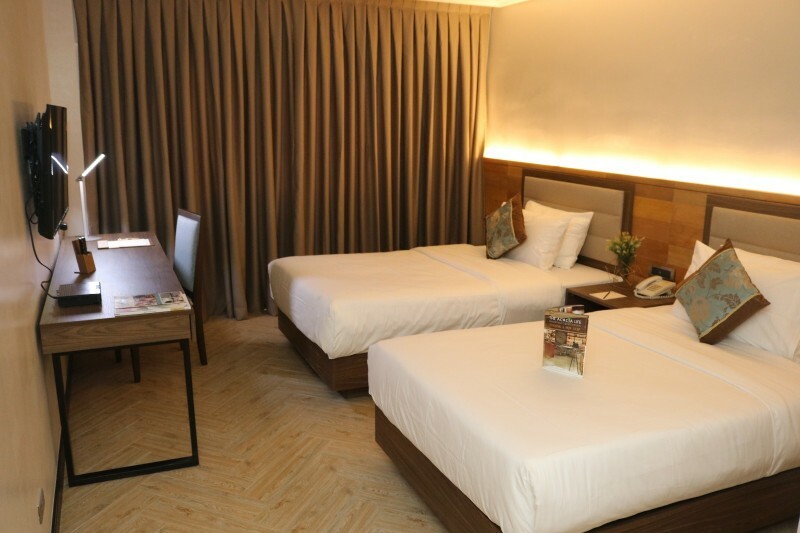 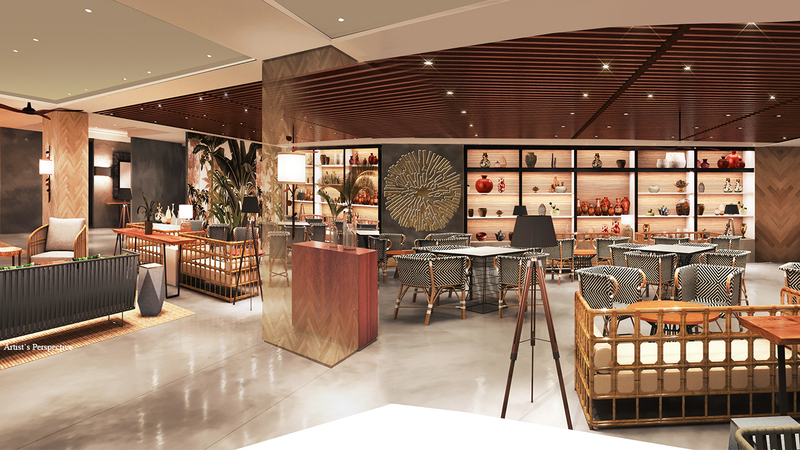 From authentic Bacolodnon cuisine to the comforts of your hotel room, experience a life-enriching kind of hospitality that warms the heart and feels like family. 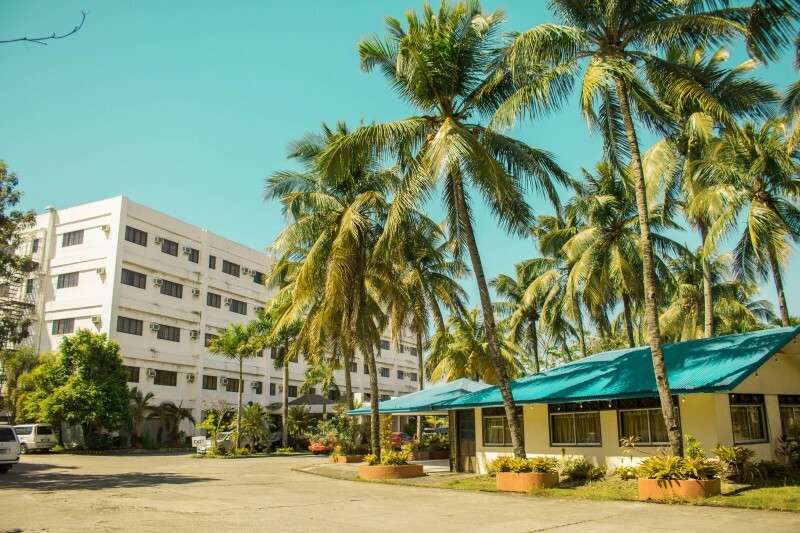 Discover the many faces of Bacolod through its rich culture, pulsating food scene, monumental attractions, and of course the world-renowned Masskara Festival.